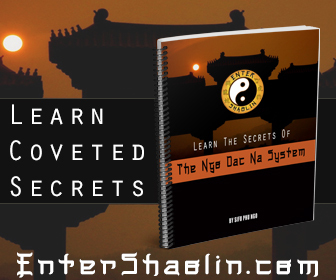 The first webinar Enter Shaolin did went very well. This one promises to be even better. 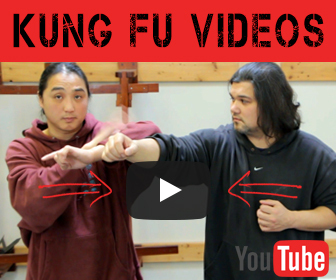 Here what Sifu Phu has to say about it. This one is going to hit some grappling hot buttons. We don’t do Jujitsu so the information you will be getting from this seminar is about grappling through the eyes of a Kung Fu practitioner. People really loved our first webinar so if you have the time I highly recommend that you try and attend our next one. The best part is it’s FREE! If you can’t make it live that’s okay you can always catch the replay. You will learn about our Ngo Dac Na fundamental grappling and locking techniques WARNING: This is NOT BJJ (Brazilian Jiu-Jitsu) grappling. Instead we will teach you the Ngo Dac Na way of grappling, as well as teach you some of our locking techniques. This is going to be a live event, so mark your calendar and be prepared to learn!